British Columbia’s Red Mountain has always gone its own way – and soon it will have $10 million to upgrade facilities while maintaining its iconoclastic, anti-corporate spirit. 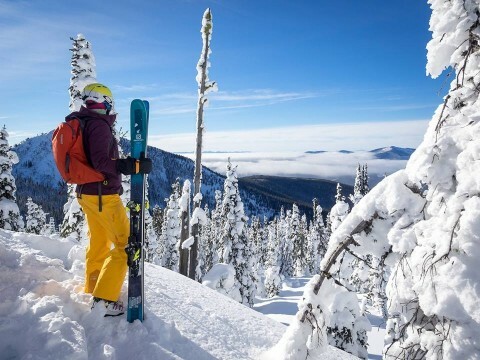 The Rossland, B.C., resort recently offered public shares in the mountain – through a “crowdfunding” method – and reached its goal of $10 million in February. Next step is a legal equity offering, expected this fall, according to resort ownership. Some 3,000 people took up Red Mountain’s offer, reserving shares ranging from $1,000 minimum to $25,000. The higher the commitment, the more perks, like free season passes and equipment. 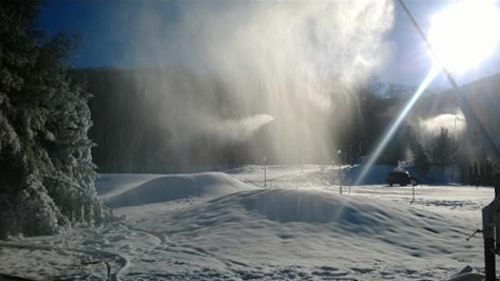 If all $10 million reservations come through and the legal offering succeeds, Red Mountain will use the money for Paradise Lodge renovation, expanded snowcat terrain on Mount Kirkup, summer trail-building, and construction of new restaurant, private clubhouse and cabins atop Grey Mountain, according to resort management. 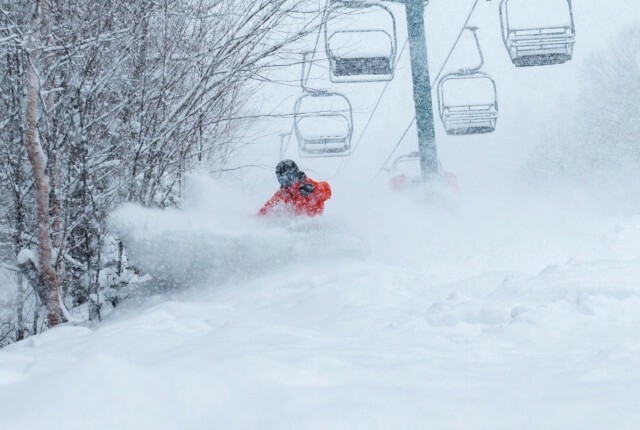 The mountain has more than 2,800 skiable acres served by seven lifts, plus another 1,200 acres that require either a hike or a snowcat ride. With nearly 3,000 vertical feet, Red Mountain tops out at 6,800 feet above sea level. 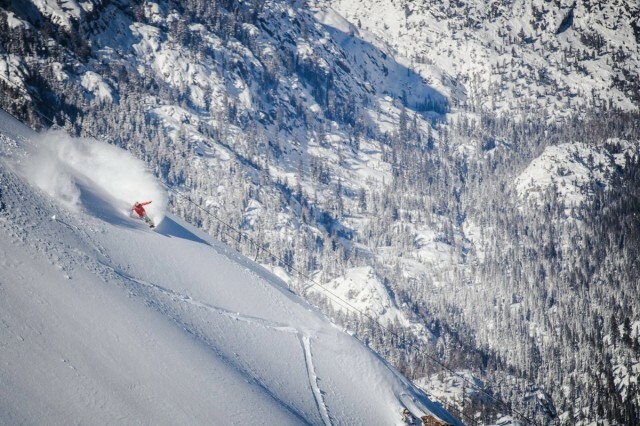 The resort has always gone counter to the flow, promoting itself as an alternative to “corporate resorts” that it contends have priced many families out of the sport. SnoCountry SnoCast: Snow Keeps Falling! 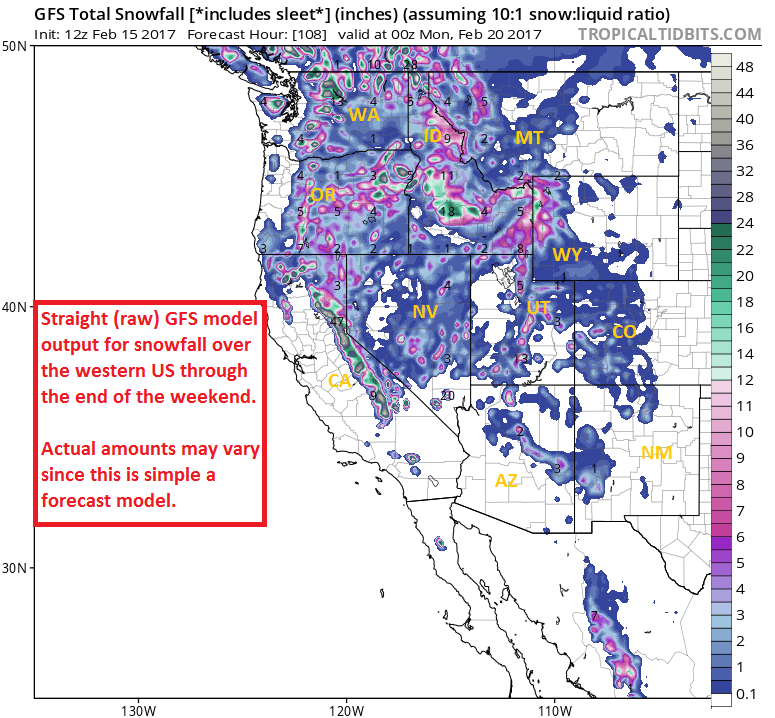 Looks like more snow will fall for many North American ski areas in this week’s SnoCast. With Presidents’ Day weekend and an influx of people hitting the slopes, read on to find out where best conditions will be. Read about what to expect by region for Feb. 15 - 21. 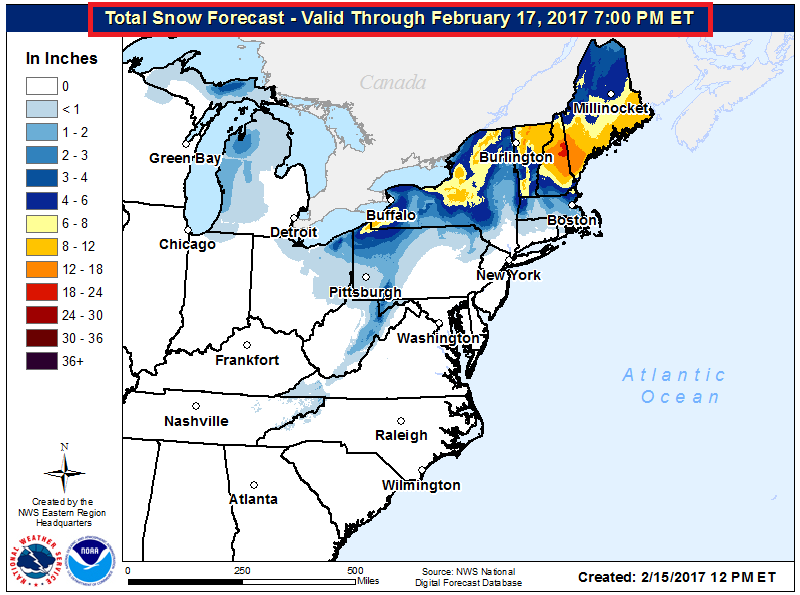 East/Midwest: Yet another round of big snow will impact the far Northeast Wednesday through Thursday (Feb 15-16). 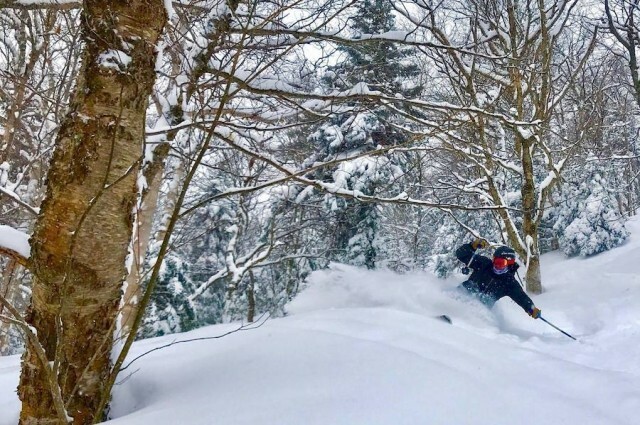 Expect fresh snow and great conditions across Vermont, New Hampshire, and Maine these days with many ski areas getting at least 4-8 inches of new powder; some peaks may see as much as 12-16 inches. Get out and enjoy, because it looks like accumulating snowfall takes a break for a while after this. No other “big” storms are expected through mid next week. Temperatures will climb for much of the Midwest beginning Friday, before the warmth heads to the Northeast over the holiday weekend. Expect daytime temps above freezing each. Should keep the snow soft and pleasant for the weekend, and maybe even allow you to ditch a layer or two. West: Three juicy storms are in store for the Western U.S. in this week’s outlook. Snow depth remains above normal for most of the Sierra Nevadas and Cascades, and we will add to that this week. Storm #1 is an area of Low pressure in the Gulf of Alaska, pumping in snow to the higher elevations of California, Washington and Oregon later Thursday (Feb. 16), then spreading into the mountains of Idaho Thursday night-Friday. With lower elevations seeing rainfall, look to the higher mountain peaks for best conditions. Storm #2 will be a little farther south and more potent, pushing into California Friday with snow levels (again) a little higher than we’d like, with most snow accumulating over 6000-foot elevation, but potential for more than a foot for the central and southern Sierra range. This system will eventually spread inland to the interior Rockies over the weekend- should bring some new snow to the slopes of Idaho, Wyoming, Montana, Utah, and Colorado. 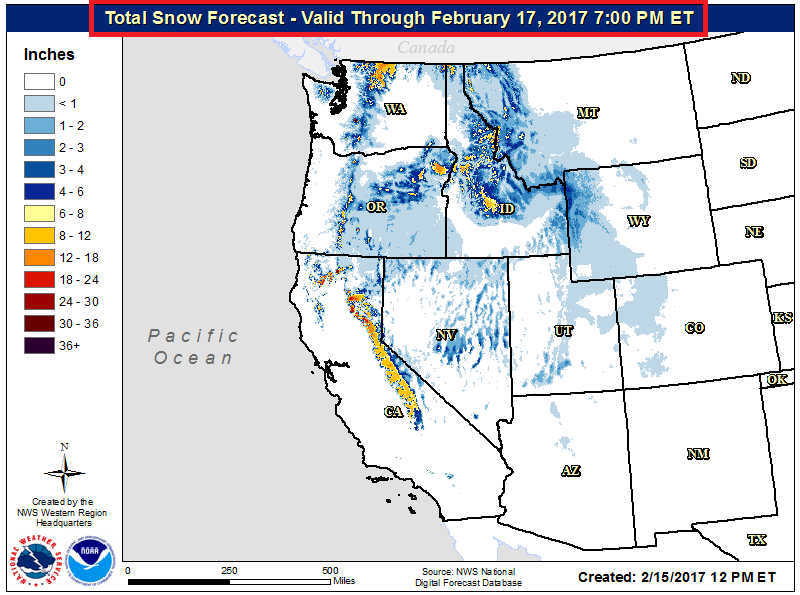 Finally, storm #3 plows into the far Pacific Northwest/British Columbia on Monday (Feb. 20) which will bring moderate to heavy snow to the higher terrain from the Washington/Oregon Cascades and Sierra Nevada first, before spreading into the interior Rockies through the early part of the week. Tough to blanket a total snowfall amount through the weekend, due to the range in snow levels with multiple systems. Look to your local NWS office to seek the best time frame for your nearest mountain. Also, given recent heavy snow and changes in temps, be sure to check avalanche conditions in your local area. Canada: Active weather for Western Canada this week with multiple Pacific origin storms. 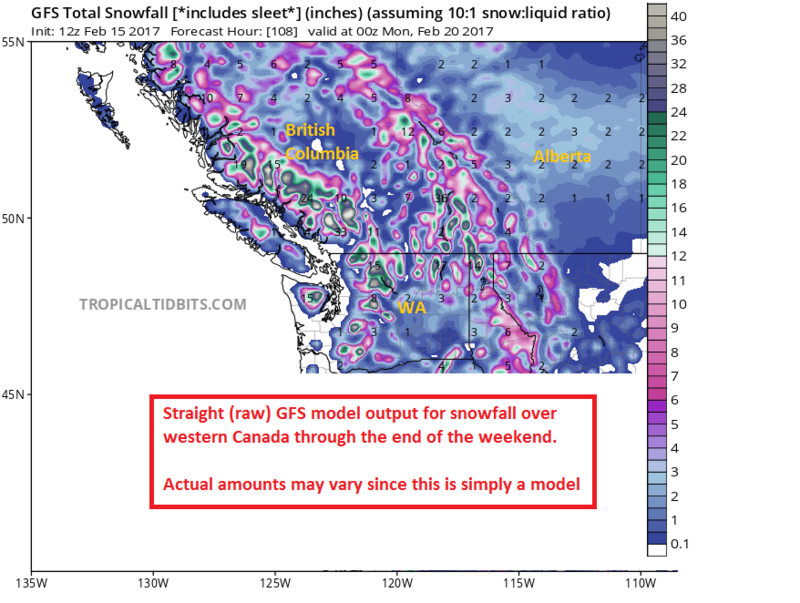 Look for a big shot of accumulating snow to the coastal and interior ranges of British Columbia on Thursday and tapering off Friday (Feb. 16-17). A lighter round of snow showers overspreads British Columbia and Alberta’s peaks late Saturday-Sunday (Feb. 18-19). Another very potent storm brings accumulating snow to the same areas by early next week- watch Monday-Tuesday for great conditions and fresh snowfall. Meanwhile, Eastern Canada has really packed on the snow over the past week. With Low pressure wrapping in snow to the ski hills of Quebec Wednesday-Thursday, I’d expect decent conditions into the upcoming weekend. Expect temperatures to build over the weekend, with temperatures at or above 0C through early next week. 'Til next week's SnoCast...happy skiing and riding, SnoCountry readers! As always, a big shout-out and 'thanks' to Lyndon State College students Amanda Stone, Christopher Kurdek, and Scott Myerson for their weekly contributions and forecasts for SnoCast. It’s shaping up to be an active week across the U.S. ski areas with plenty of opportunities for snow. And after an unusually warm January in Canada, colder weather (and snow) return to the forecast picture, too. Check it out in this week’s SnoCast. 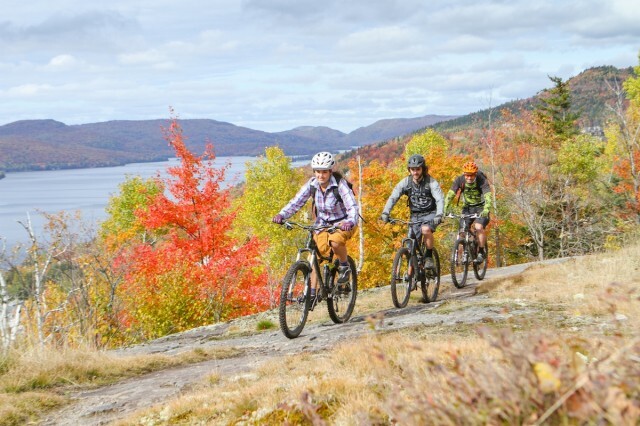 If beautiful mountain views, fall colors and fun events aren’t enough reason to visit Canada this fall, you can add one more to that list. A favorable exchange rate has made international travel a lot more affordable. With a strong U.S. dollar, now is a prefect time to travel north. 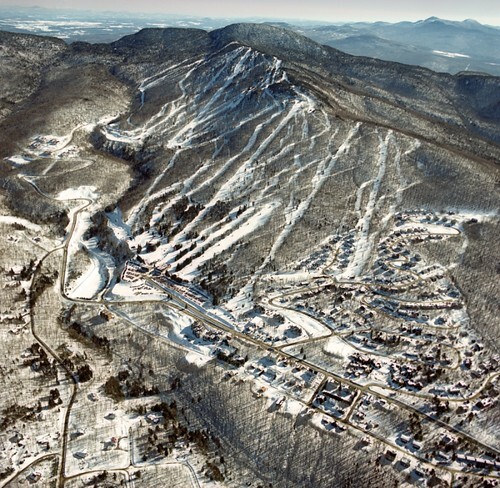 A group of Québec investors, residents of Sutton, have reached an agreement to acquire Ski Sutton Inc., the owner of the Mont Sutton ski resort. Light snow fell on the Beaver Creek Birds of Prey course for the Audi FIS World Cup super G and that was just fine for Austrian Marcel Hirscher and a whole bunch of Americans. Way north at Lake Louise, what else is new? Lindsey Vonn on her 17th World Cup with her second straight downhill blast at the Alberta resort. 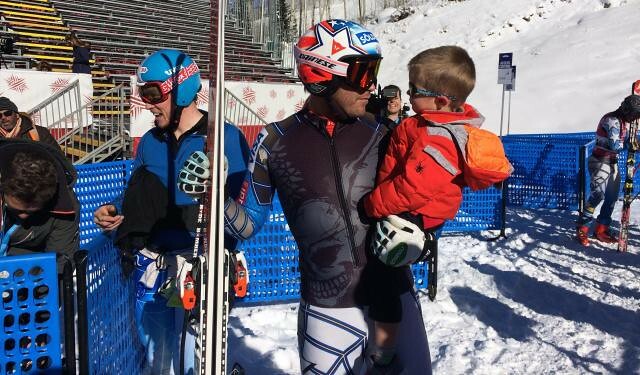 It was the men’s turn for a U.S. set of Audi FIS World Cup races at Beaver Creek on the demanding Birds of Prey course. 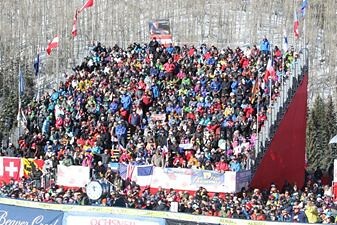 The big crowd watched Norwegians Aksel Lund Svindal hold off teammate Kjetil Jansrun for his third straight downhill win. 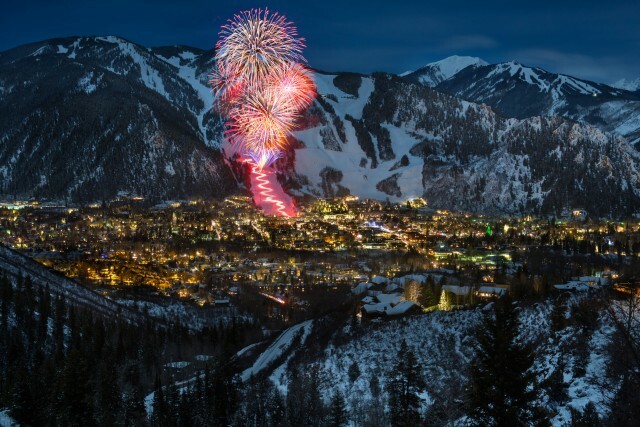 Momentum from the successful 2015 Alpine World Ski Championships will keep rolling into this year’s bigger, better, Audi Birds of Prey World Cup ski races at Beaver Creek, Colo. 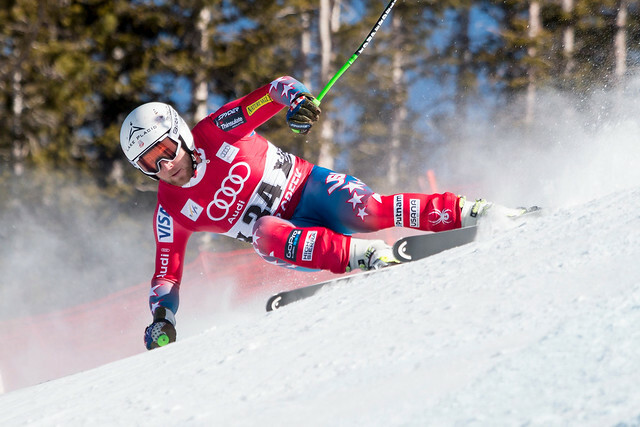 The fastest female ski racers in the world take to Aspen Mountain Friday through Sunday, Nov. 27-29 for the Audi FIS World Cups at the Nature Valley Aspen Winternational. Star of the show? Certainly could be -- perhaps should be -- Colorado’s Mikaela Shiffrin in either the Giant Slalom or the two slaloms. Or all three. No pressure there. 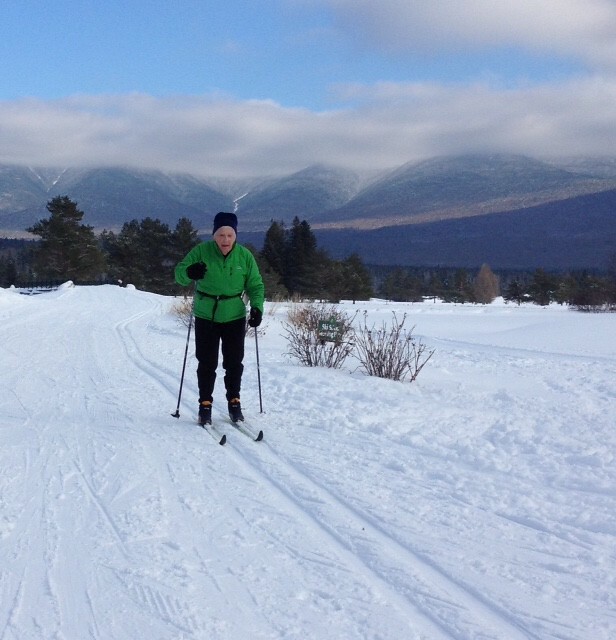 About a quarter of the cross country (XC) skiing population is older than 50 years old and as the large segment of population known as Baby Boomers continues to age, they are remaining active - many of them are looking for softer or easier forms of recreation. Cross country skiing and snowshoeing fit that prescription. Banff's Mt. Norquay will open Thursday (Nov. 5). 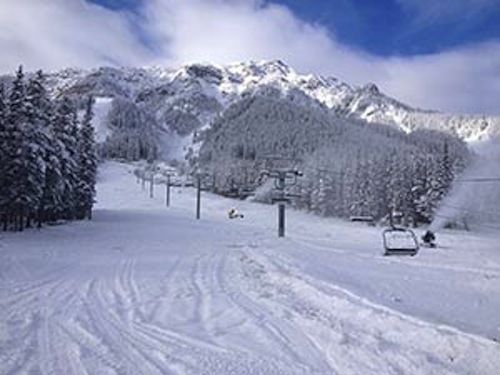 Skiers and riders looking to make first turns of the 2015/16 season can do so alongside two-time Olympian Ken Read as he attends the ski resort's opening day in celebration of their 90th anniversary. 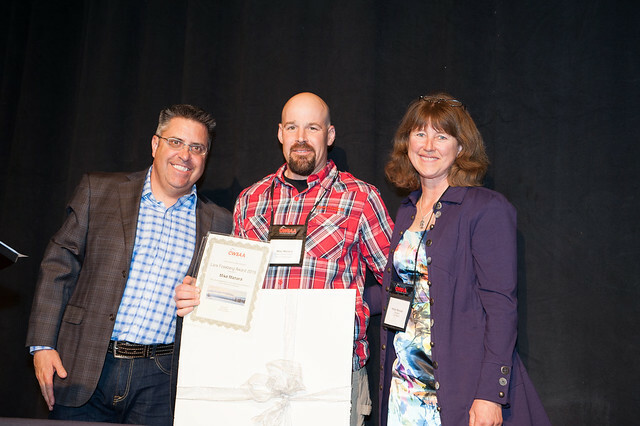 Canada West Ski Areas Association presented their 2015 Jim Marshall and Lars Fossberg Awards at their annual conference at Whistler. 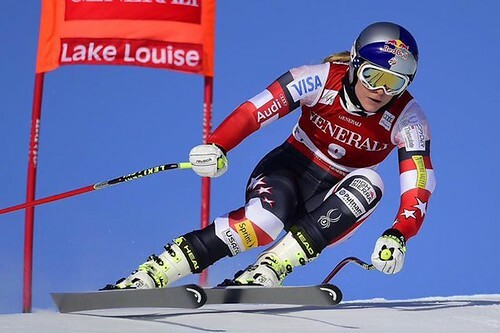 Update Sunday, Dec. 7: Lindsey Vonn finished second in a World Cup super-G in Lake Louise, Alberta, Sunday, completing her first weekend of races this year with two podium results. Vonn was .37 of a second slower than Swiss winner Lara Gut, one day after Vonn won her first race in nearly two years in a downhill. Slovenia’s Tina Maze finished third, increasing her World Cup overall lead. American Julia Mancuso was sixth. Vonn will race next Dec. at Val d’Isere, France. U.S. Ski Team men and women speed racers got their respective North American World Cup weekends off to strong starts Friday (Dec. 5). 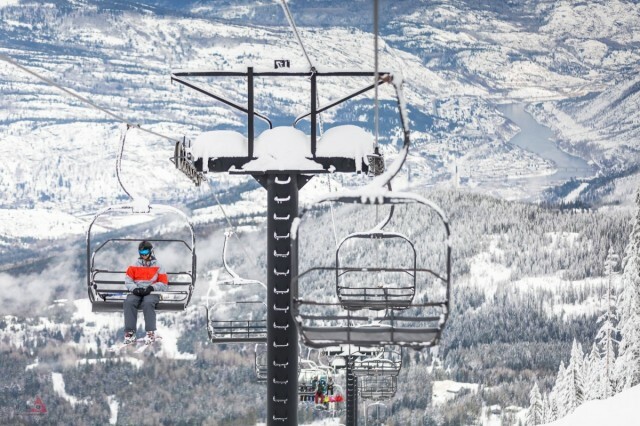 It’s early and snow cover, depth, run length and number of lifts running varies across North America’s ski resorts. But, if you’re ready to play, more than 42 ski areas are ready help you do it this weekend (Nov. 16-17). 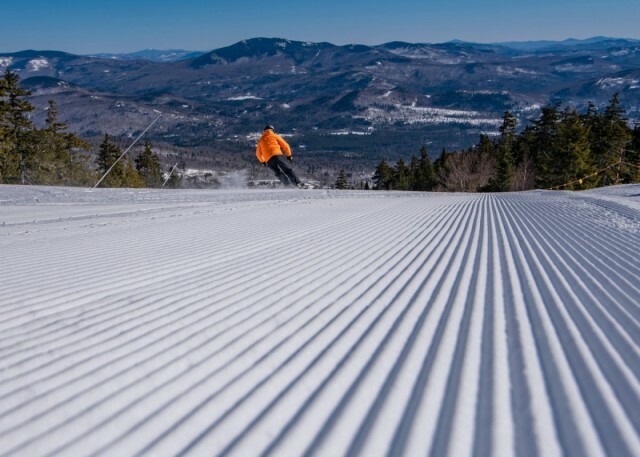 Season pass deals at many resorts are still out there, but dates for discounted deals vary. Here are a few areas where you still can grab those special rates.